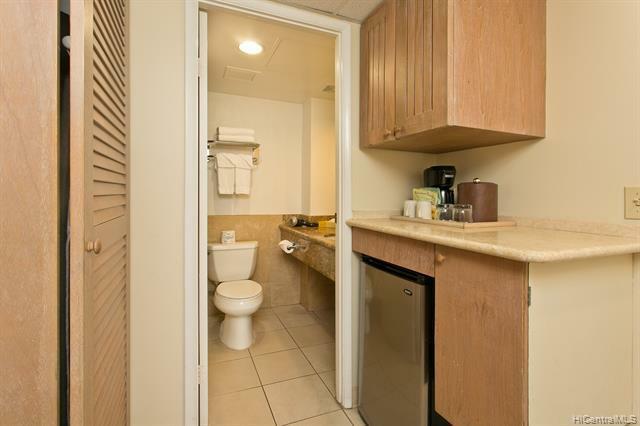 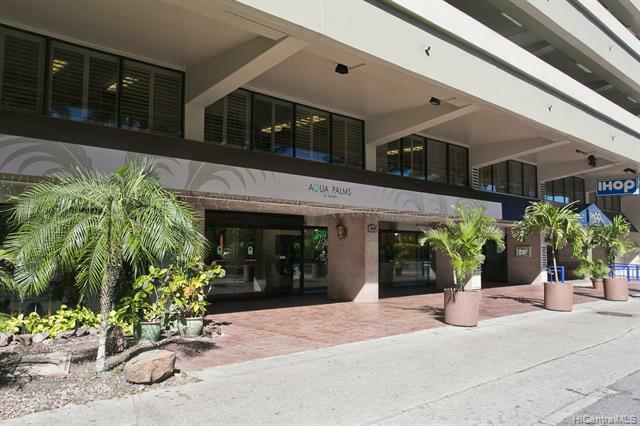 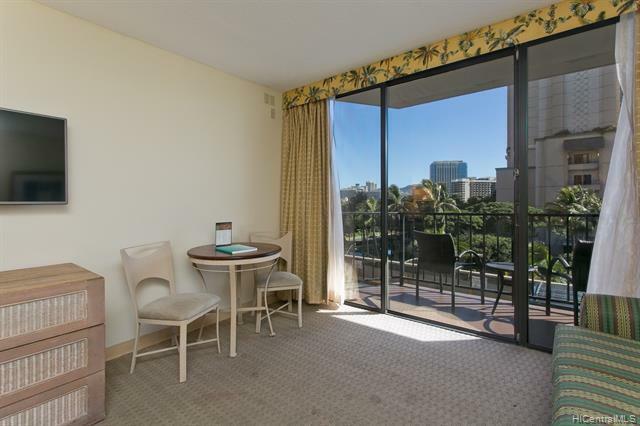 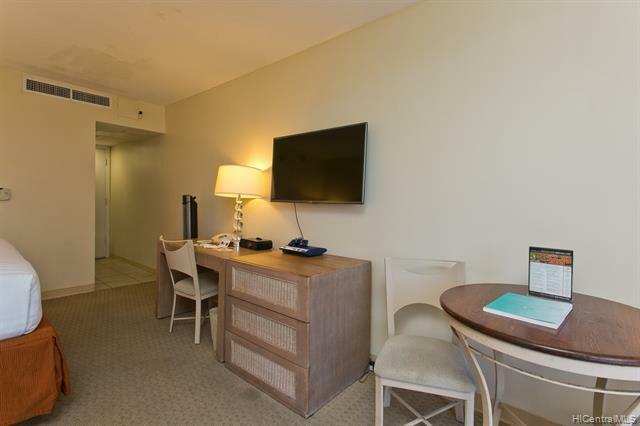 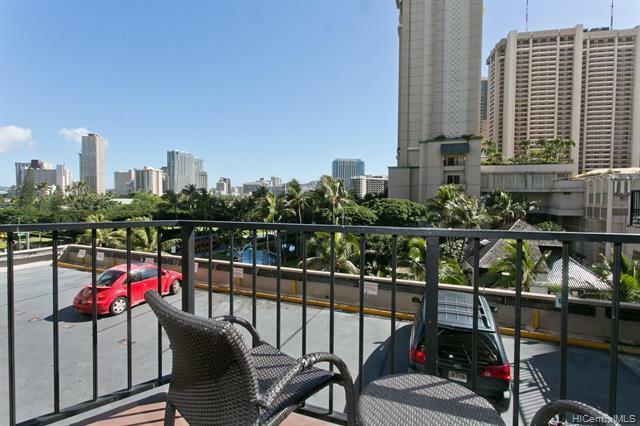 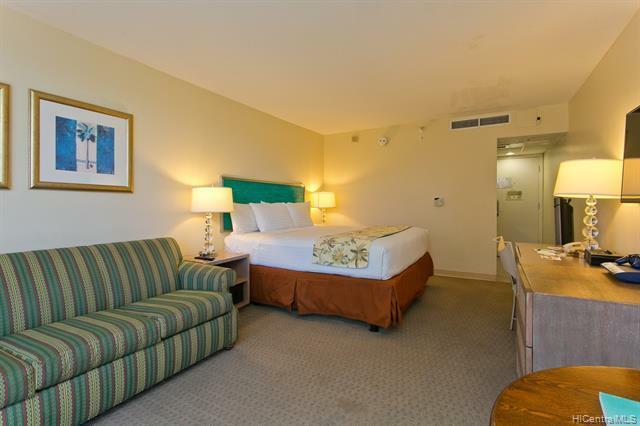 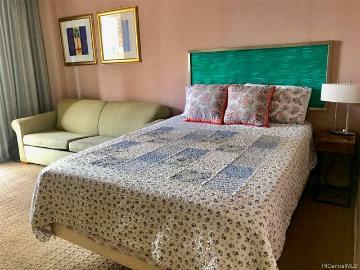 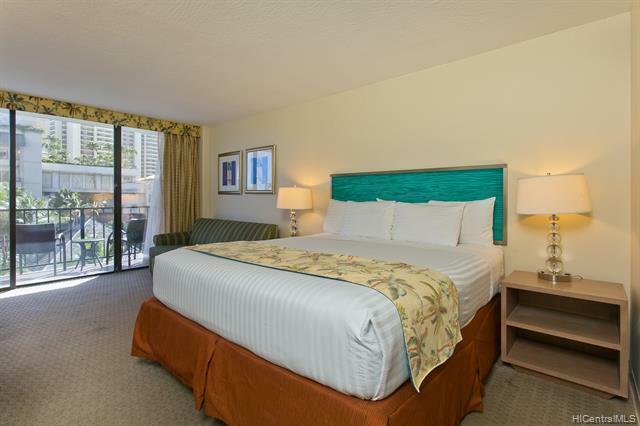 PARKING STALL INCLUDED Location has it all~short distance to the beach, near Hilton Hawaiian Village, shopping & entertainment. 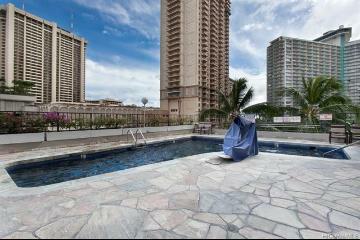 Same floor as the pool, BBQ & fitness center. 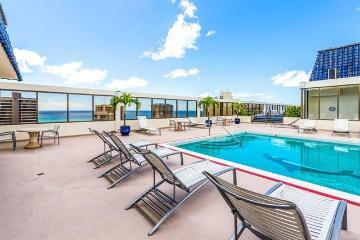 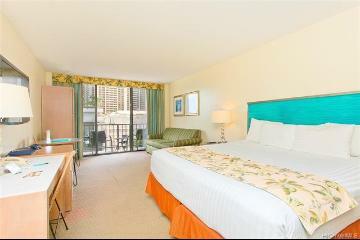 Fully furnished, in hotel pool, you can stay or manage yourself. 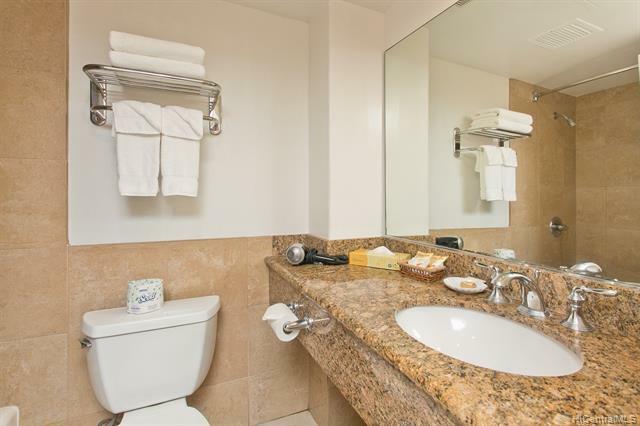 Laundry and concierge on site. 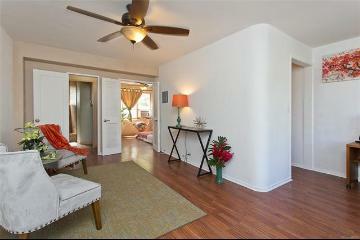 New furnishing soon. 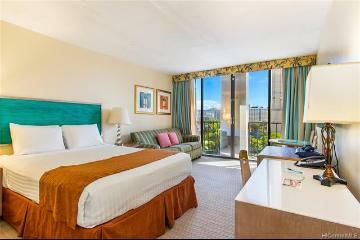 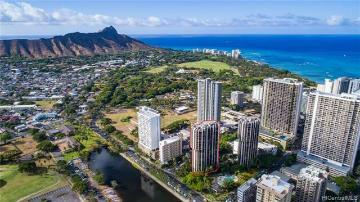 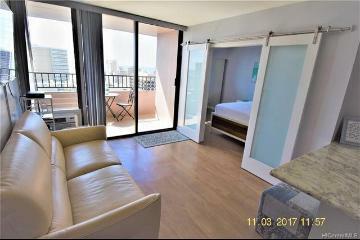 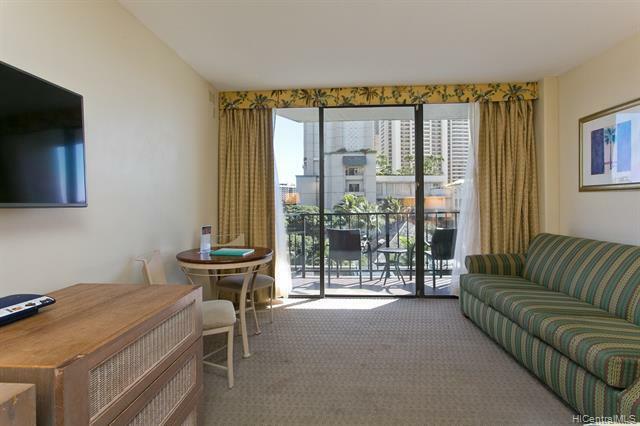 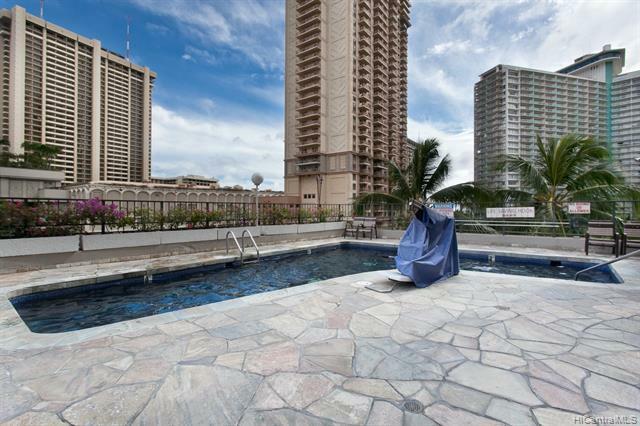 1850 Ala Moana Boulevard, 212, Honolulu, HI.